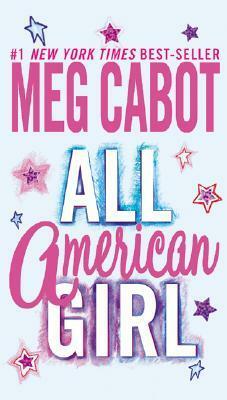 Meg Cabot rocks. I love her Mediator and 1-800 series. Abandon was cool too. 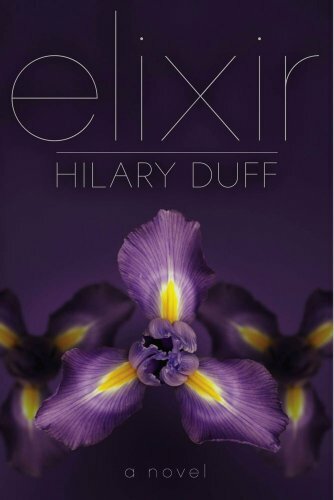 I keep meaning to read some reviews of Elixir, it sounds good anyway. :) Enjoy your reading! The Time Traveling Fahionista sounds so cute! I hope you enjoy it! Readicide looks very interesting. Is it non-fiction? Hey awesome, I am just starting audio books for the long drives I do each month. So cool, a new one to add to the collection. Thanks! 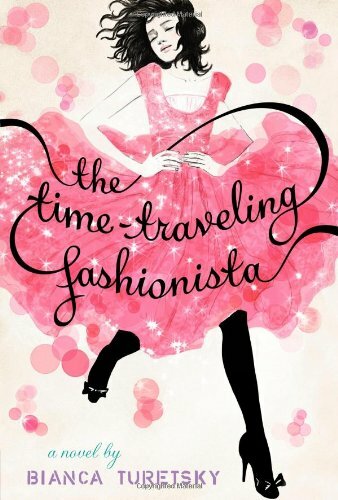 I've got the time traveling fashionista, hope you enjoy it. -Mocha from A Cupcake and a Latte:Ya Reads, Reviews & More! Great books! I love Meg Cabot! I haven't read All American Girl yet though. I will have to check it out! Oh nice IMM... I'm curious about Readicide. Interesting! Readicide is an amazing book--it totally changed how I teach.